Hey, I hope you are having a great Monday. This time of the year is always tough for me, my kids, and my dog, as it is difficult to adjust to the clock change. To help my dog adjust, I brought him to the dog park. Today, I will share ten tips to make the time change transition easier for you. It is time to “Fall back” since Winter is coming. These changes disrupt our sleep and energy cycles. To ease your transition to the time change, be sure to follow some of these ten tips for an easy time change. Our body runs on an internal clock that affects our sleep cycles and our energy levels. Twice a year we disrupt our biological rhythms when switching between Daylight Savings and Standard time zones. Circadian Rhythms control our internal body clocks, including our sleep and waking cycles. The common theory is that our Circadian Rhythm correlates to the sun’s cycle. The transition to Daylight Savings Time each Spring disconnects this natural rhythm. Our annual change to Standard Time also disrupts our body clocks and our Circadian Rhythm. Disruptions to our Circadian Rhythm cause insomnia, loss of energy, loss of appetite, and hormone imbalances. Some people experience an increase in headaches and depression after a time change. Studies indicate that traffic accidents also increase as we transition to Standard Time. The time change is part of our lives. However, we can calibrate our internal body clocks. These ten tips help ensure an easier transition from Daylight Savings Time to Standard Time. The time change disrupts delicate circadian rhythms. 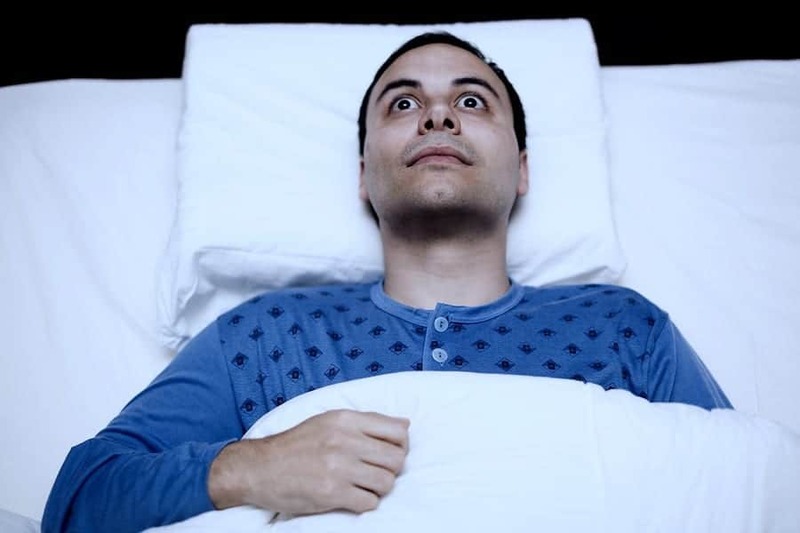 The result is similar to how jet lag causes sleepless nights. These tips negate some of the negative effects from the transition to Standard Time. Anticipate the change and slowly adjust your sleep and wake schedule accordingly. While the change is only one hour, many people have trouble sleeping on both ends of the time change. During the winter, the nights get longer and the days shorter. This natural change feels more abrupt during the transition between Daylight Savings to Standard time. It is suddenly darker driving to and from work. This decreased visibility also leads to an increase in traffic accidents, according to the University of Newcastle. Be extra careful when driving and budget extra time for a safe commute. During November, many experience seasonal depression. Daily exercise boosts moods and helps our internal body clocks adjust to the new seasons and time changes. 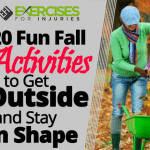 Any moderate to vigorous activity helps, but exercise outside is especially effective. If you usually exercise before or after work, be aware of decreased visibility. As mentioned, the Autumn time transition leads to an increase in accidents. Whether you run or cycle, wear a light and dress for visibility. Pedestrians should also wear light colored and reflective clothing. Also, exercise with a friend whenever possible and stick to well-lit paths. Our natural Circadian Rhythms connect with the natural cycle of daylight and nightfall. Whether combating jet lag or our annual time zone, time spent outside helps recalibrate our internal body clock. You may find that it is dark when you leave for work in the morning and also dark when you return home. If possible, spend time during your lunch break outside. For maximum results, take a brisk walk outside during your lunch break as exercise also helps regulate our energy, mood and body rhythms. People who work outside or in offices with windows have an advantage. Our circadian rhythms coordinate with the sun’s cycle. Some who work full time in a windowless cubicle may suffer the most. Some experience Seasonal Affective Disorder (SAD) as the seasons change. While this is primarily related to lack of sunlight, the time transition may exacerbate this phenomenon. Many SAD sufferers find relief from a light box that simulates daylight. Depending on your sensitivity to caffeine, you may want to avoid caffeine starting at least 2-4 hours before your intended bedtime. Hidden caffeine and stimulants are especially troublesome. Limit consumption of coffee, tea, energy drinks, supplements containing stimulants, and chocolate during the PM hours. 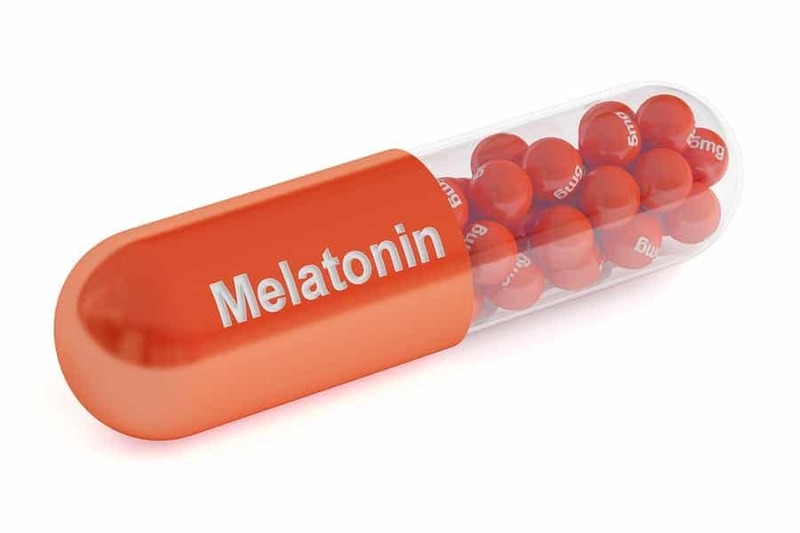 Some people feel they benefit from taking a Melatonin supplement during time change. Some recommend .3 milligrams daily. Be sure to discuss this or any supplements you are considing with your doctor. Some supplements are contraindicated in combination with some other supplements, medications or health conditions. Time changes sometimes alter appetite. Our diet also drives our energy levels. Be sure to stick to a normal eating schedule and a balanced diet. Foods containing sugars and processed simple carbohydrates tend to spike energy levels then cause a crash in energy. Be strategic in your carb consumption, keep sugars and processed carbs to a minimum for an easier seasonal transition. Healthy nutrition, exercise and other positive choices help recalibrate our body clocks for a good night’s rest and a healthy Winter! As much as possible, keep your schedule light for the next few days after the time change. Lack of sleep may negatively affect your concentration and ability to focus. A lighter schedule allows your brain to rest during the transition. The good news is the Autumn transition is usually easier on sleep cycles since you potentially gain one extra hour of sleep on the night of the change. Most devices adjust the time automatically, but be sure that you reset all of your watches or clocks. While this tip doesn’t assist your Circadian Rhythms, it does affect your stress levels. We all know ‘that person’ who arrives too early or too late the day after a time change. Confirm any appointments that day and confirm the person you are meeting is aware of the time change. 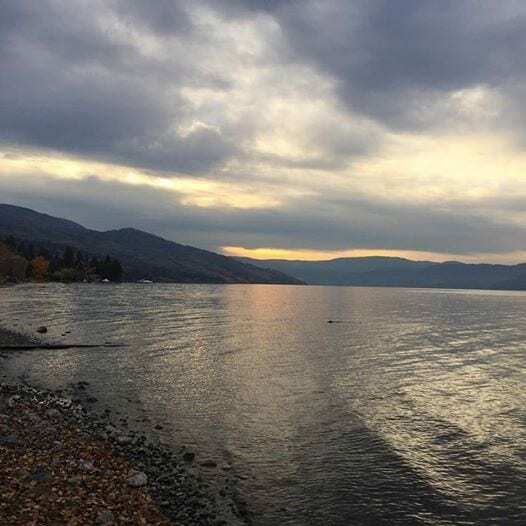 A frustration-free day paves the way for a smooth adjustment. Never underestimate the power of your mind! 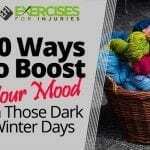 For a mood and energy boost, plan an uplifting or relaxing activity. Are you feeling stressed? Why not schedule a massage? Are you feeling a little down? Make plans for a night out with friends or family. Transitioning between Daylight Savings Time to Standard Time alters our body clocks. Our internal body clock balances our hormones, sleep cycle, moods, and health. Careful planning and a few adjustments allow a healthy and energetic transition. 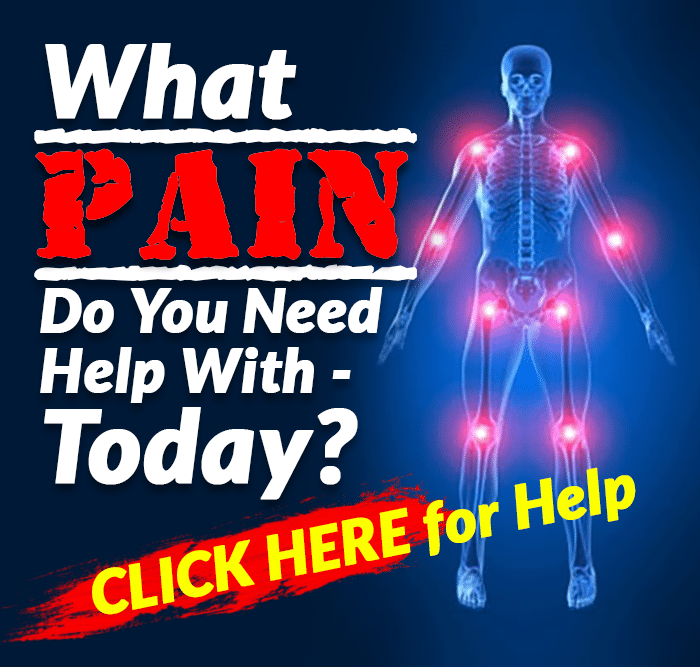 If you want to discover what foods will help you increase the natural healing power of your body and less risk of degenerative diseases, then click here to check out the Best Foods That Rapidly Slim & Heal In 7 Days program here.